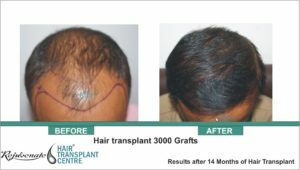 Can Hair Transplant Give Natural Look? 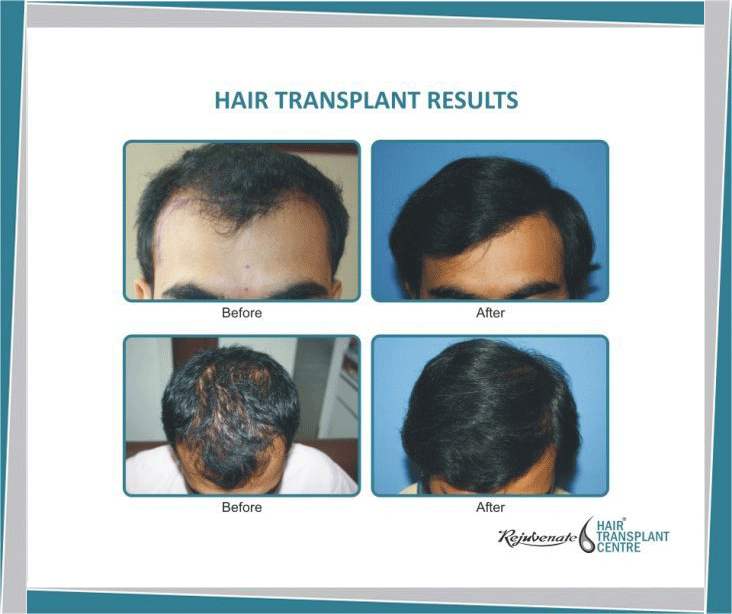 Hair transplant is a procedure where we transplant hair roots from donor area to the area where there is baldness. These hair roots may have one to four hairs. Implantation of the roots must follow a natural pattern. Creation of Hairline is most important. It may be called as a signature of hair transplant surgeon. Hairline should be placed according to the age of the patient. Too low hairline gives a transplanted look. Also low hairline will remain to be there for lifelong, as we transplant permanent hair here. So as age increases this will hair transplant results in an odd look. In hairline always implant one hair root – this gives a fine and natural look.If two or three hair roots are implanted in the front part of hairline – it is unnatural. Hairline should be irregular, not a straight line. Hair should be implanted with a transition in density from low to high as we go towards the mid-scalp area. The second important area to be transplanted is frontal forelock, area just behind hairline; it should be implanted with two to three hair roots, in high density. Front-temporal angle should be blunt in a female, but in male never make it blunt otherwise looks artificial. We cannot get normal density with hair transplant (80 to 120 follicles per square cm), but even if 50% of this can be achieved it gives natural look. One thing should be kept in mind that donor’s hairs are limited, so use them judiciously to give the best possible result. At our centre, with the advantage of FUE, we do hair transplant by taking follicles from beard and chest also, beard hairs are thick so they give good volume. This is known as BHT (body hair transplant). We are doing routinely transplant of 5000 grafts in two days by the combination of scalp and beard /chest as a donor. This helps a lot in achieving natural looking result even in grade VII patient.